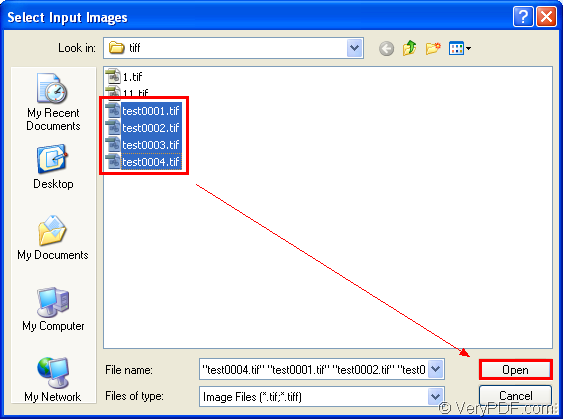 ← How to convert BMP to Word with OCR to Any Converter? 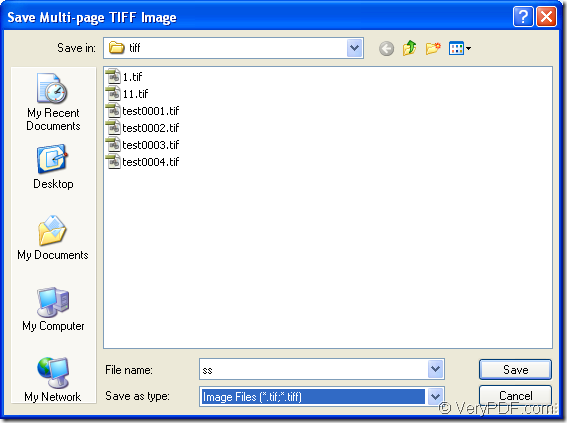 Besides the function of recognizing characters in image with OCR technology and saving the characters to editable documents (related article), VeryPDF OCR to Any Converter also has the function to merge TIFF images into one multi-page TIFF image with easy operations. 1. Click Tools—merge TIFF to open the window like the one shown in Figure 1 to choose TIFF images for merging together. You can press Ctrl button on the keyboard and click the file with your mouse or press and drag the mouse to check all the TIFF images together. Then click Open button. 2. 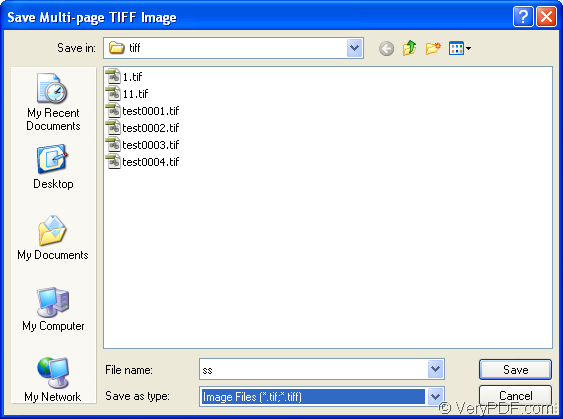 Next, the window Save Multi-page TIFF Image will pop up and you can choose the output location for target file in Save in dropdown list and input the file name in File name edit box. Then please click Save button. 3. Maybe a short while, about several seconds, the process to merge TIFF will be completed and the popup window like the one in Figure 3 will remind you that a new multi-page TIFF has been created. Then you can find the target file in the specified location. If you want to know more information about OCR to Any Converter, please access the homepage of the program. All features, functions and user guide will be shown there. This entry was posted in OCR Products and tagged merge tiff, OCR technology. Bookmark the permalink.